This program starts at 08:00 AM in the morning. 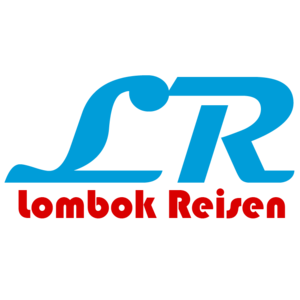 On this trip you will enjoy the tropical plant and the beautiful landscape of Lombok island. First you will visit a traditional market in Narmada. The next trip is to Sedau to see the villager to mine sand in the lake and than start to hike around 2 hours. This Soft Trekking leads you through a beautiful rice-terrace. 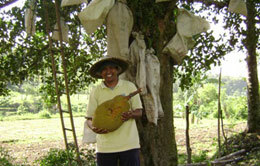 Our Guide will explain about the tropical plant and other thing which found on the way. The program will be continued to Suranadi to enjoy the beautiful panorama of Lombok and take lunch. 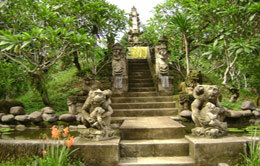 The next step is to Gunung Sari where you can visit a fantastic temples “Pura Agung Gunung Sari”. 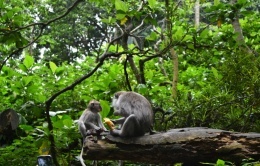 Afterwards we will drive to Baun Pusuk (Monkey Forest). You give bean, fruit to the friendly monkey here. 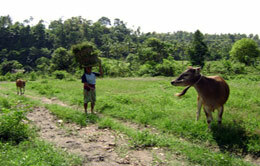 On the way back you can enjoy beautiful landscape of three Gilis and the imagine beach of Malimbu. This is your private program, you can stop everywhere if you find something beautiful.